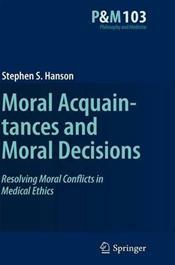 This book is aimed at analyzing the foundations of medical ethics by considering different moral theories and their implications for judgments in clinical practice and policy-making. 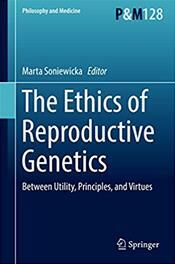 It provides a review of the major types of ethical theory that can be applied to medical and bioethical issues concerning reproductive genetics. 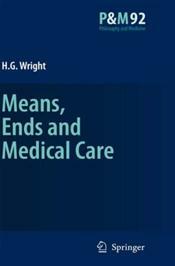 In response to the debate on the most adequate ethical doctrine to guide biomedical decisions, this book formulates views that capture the best elements in each, bearing in mind their differences and taking into account the specific character of medicine. 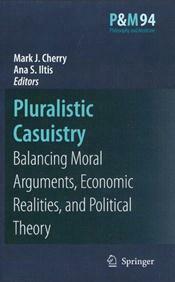 No historically influential position in ethics is by itself adequate to be applied to reproductive decisions. 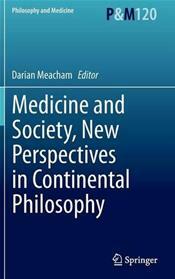 Thus, this book attempts to offer a pluralistic approach to biomedical research and medical practice. 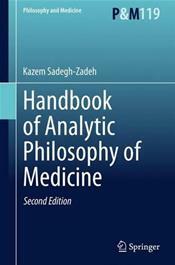 One usually claims that there are some basic principles (non-maleficence, beneficence, confidentiality, autonomy, and justice) which constitute the foundations of bioethics and medical ethics. Yet these principles conflict with each other and one needs some criteria to solve these conflicts and to specify the scope of application of these principles. 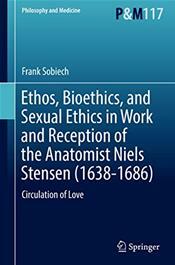 Exploring miscellaneous ethical approaches as introduced to biomedicine, particularly to reproductive genetics, the book shall elucidate their different assumptions concerning human nature and the relations between healthcare providers, recipients, and other affected parties (e.g. 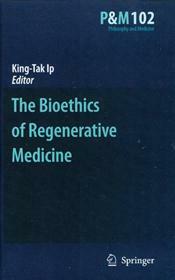 progeny, relatives, other patients, society). 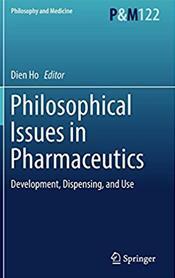 The book attempts to answer the question of whether the tension between these ethical doctrines generates conflict in the field of biomedicine or if these competing approaches could in some way complement each other. 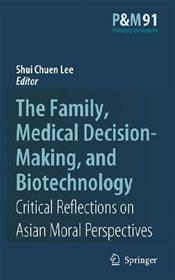 In this respect, lecturers and researchers in bioethics would be interested in this reading this book.